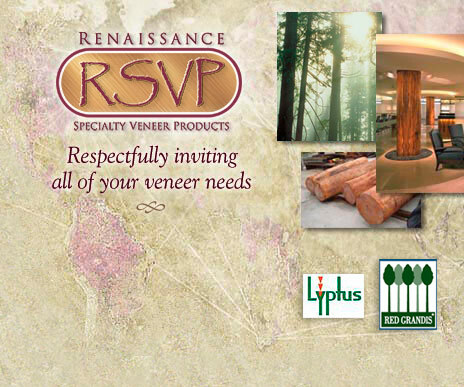 RSVP aspires to be your one-stop source for the highest quality face grade, imported and domestic veneer in the world. Great products demand great customer service, and we'll stake our reputation on both! 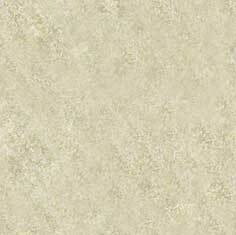 and our knowledge and expertise is second to none in the veneer industry.